Irish Court Hotels offer the best 3 and 4-star hotel accommodations in the southern and western part of Ireland. The hotels can be found in various areas like Clare, Kerry, Waterford, Lahinch, Shannon, Killarney, and Ennis. The court hotels do not just offer hotel accommodations. They also offer self-catering cottages and lodges, wedding reception venues, spa facilities, conference rooms, and wedding reception venues. The hotels are also equipped with swimming pools and leisure facilities. You will find most of what you need – you just have to get in touch with the hotel of your choice to inquire if they can accommodate you. The Irish Court Hotels is a local chain of hotels in Ireland that had been in the business for the past 25 years. They boast of offering great value when it comes to accommodations. 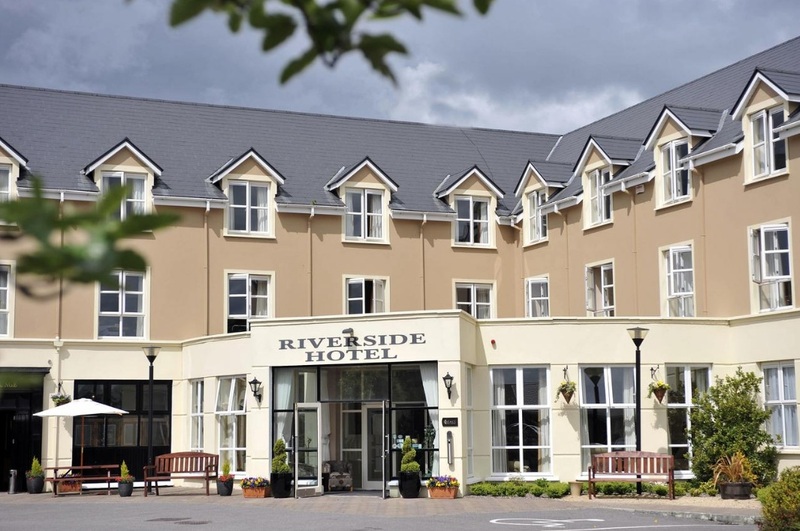 Their hotels are located in several locations in Ireland – Ennis, Kenmare, Lahinch, Killarney, Shannon, and Waterford. This hotel chain prides in being able to provide a quality experience for every guest staying in their hotel or availing of their facilities. They prioritize high-quality experience and excellent service while maintaining affordability. The hotels cater to the needs of both foreign and local clientele. They oftentimes partner with tour operators so you can ask the agency you are booking with if you can make arrangements with them. The Irish Court Hotels also have deals and packages that you can take advantage of. You may want to avail of them so you can get the best value for your money. These deals can cater to the specific needs of your itinerary – feel free to discuss it with the hotel of your choice. Here is a list of the different Irish Court Hotels that are available all over Ireland. In Killarney, there are two hotels that you can choose from. 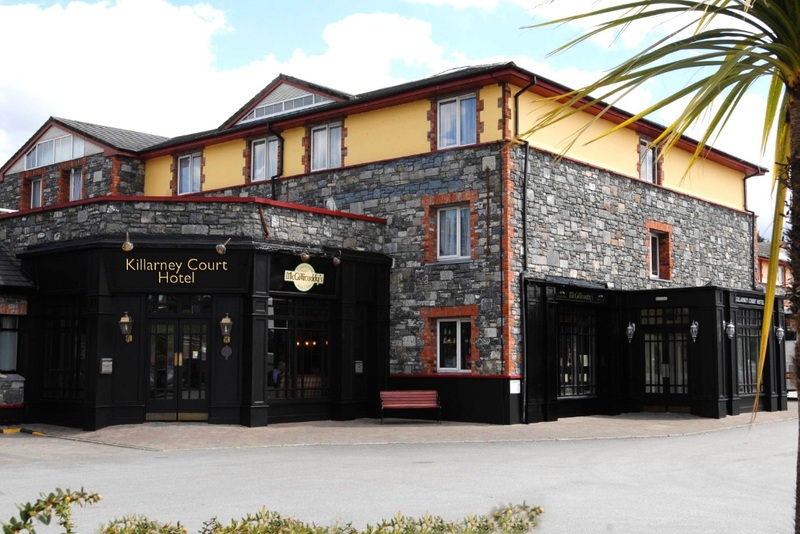 The first is the Killarney Court Hotel that is one of the popular hotels in this area. It is accessible to all roads and is conveniently within 15 minutes of the Kerry International Airport and 10 minutes away from the Killarney Town Centre. The hotel has 100 bedrooms that are complete with bathroom and shower facilities, TV, telephone, hair dryer and ironing facilities. They even have complimentary tea and coffee. The hotel also has a restaurant and spa. The other hotel in the vicinity is the Killarney Riverside Hotel. This is outside the town – but only 10 minutes away. What is great about its location is it overlooks the Flesk River and the MacGillycuddy Reeks. This hotel is also near the Killarney National Park. It is 12km away from the Kerry Airport but it is the perfect location for golf enthusiasts who wish to visit the golf courses in this part of Ireland. The hotel also has a lot of rooms – 69 bedrooms with modern facilities. There are various sizes to choose from – which will cost differently depending on the size. The hotel is also equipped with its own restaurant and spa. In Lahinch, there is only one hotel available, the Lahinch Golf & Leisure Hotel. It is located in the seaside village in County Clare – overlooking the Atlantic Ocean. This hotel has 140 guest rooms with a large bed, spacious bedrooms, and modern facilities. There is also a coffee shop, relaxing and cosy Lobby and a Leisure Centre that is fully equipped with a swimming pool, gym, jacuzzi, sauna, and steam room. There are 4 options for those who wish to stay in Irish Court Hotels in Kenmare. Only one of these options is an actual hotel. The other three are self-catering accommodations – all of which are within the same area. 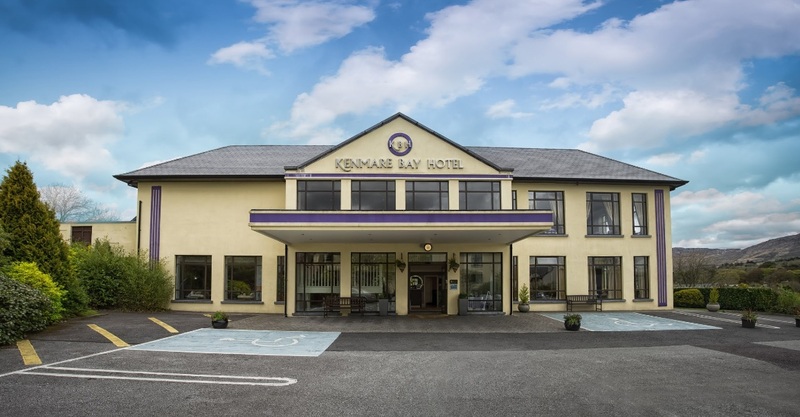 The first and the only hotel is the Kenmare Bay Hotel & Resort. This is located on the Kenmare River that is right in the middle of the Ring of Kerry and Beara Peninsula. There are various golf courses within the vicinity and the hotel is within a short walking distance of the Kenmare town. The hotel has 136 guest rooms – all of which are bright, spacious, and equipped with the most modern facilities. This hotel is also equipped with its own 18.5m swimming pool, a gym, and spa facilities. Near the hotel are the self-catering Holiday Lodges, and Holiday Homes. The lodges can sleep 5 people while the holiday homes can sleep up to 6 to 7 people. All of these are fully equipped for the guests to cook their own meals and even has their own parking. A little further is the Forelands Holiday Houses that is only a 2-minute drive from the Holiday Homes and Lodges. The residents can fully access the hotel facilities – even the leisure centre. Each home can accommodate up to 8 people and are also fully equipped to cater to their needs. There are two options if you want to stay in Irish Court Hotels in Ennis. The first is the Queens Hotel. This adjoins the ruins of the Franciscan Friary that was founded back in 1242. The hotel is in the middle of the Ennis town and 15km from the Shannon International Airport. It is near famous pubs like the Black and White Pub. The hotel has 48 bedrooms that are completely furnished with bathrooms and satellite TV. The hotel also has its own bar and nightclub on the premises. The other hotel is the Auburn Lodge Hotel. This is considered to be the best wedding venue in the County of Clare. It is a great starting point for a lot of tourist hotspots – even the golf course. The Shannon International Airport is also 15 km away. This hotel has 105 bedrooms that are all completely furnished. There are even rooms that are interconnected – which is perfect for the family. What do you think of these Irish Court Hotels? As you can see, most of them are within interesting sights and tourist hotspots in Ireland.